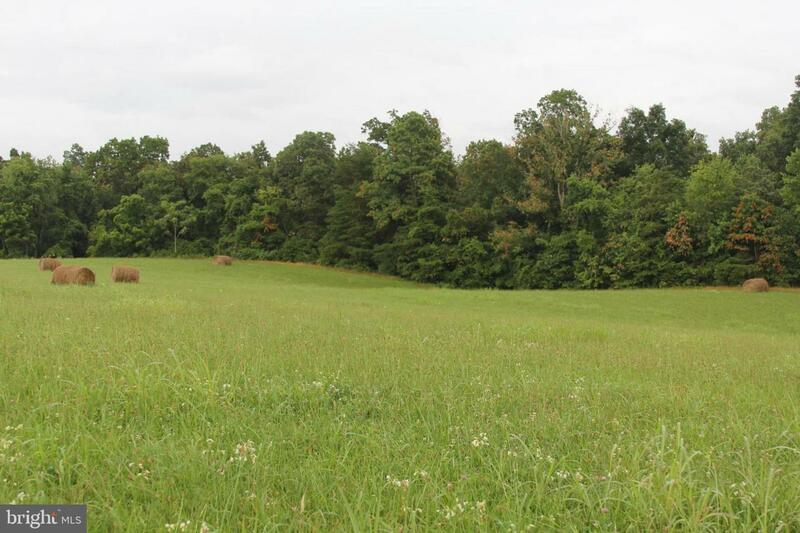 Build your dream home on this 5.57 ac gently rolling, mostly cleared building site on Wright's Lane. 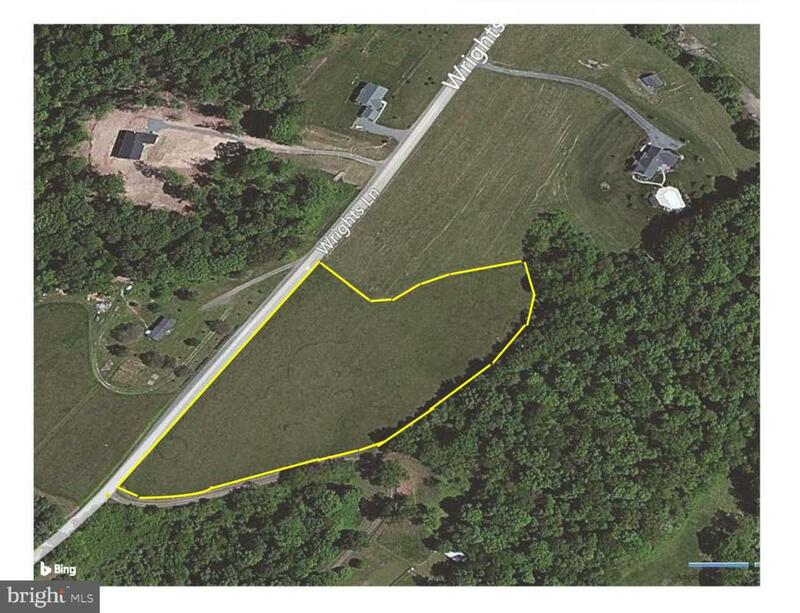 "Weaver's Ridge" is a small development just off of Rt 230 E on the eastern side of Madison County. No HOA or dues. 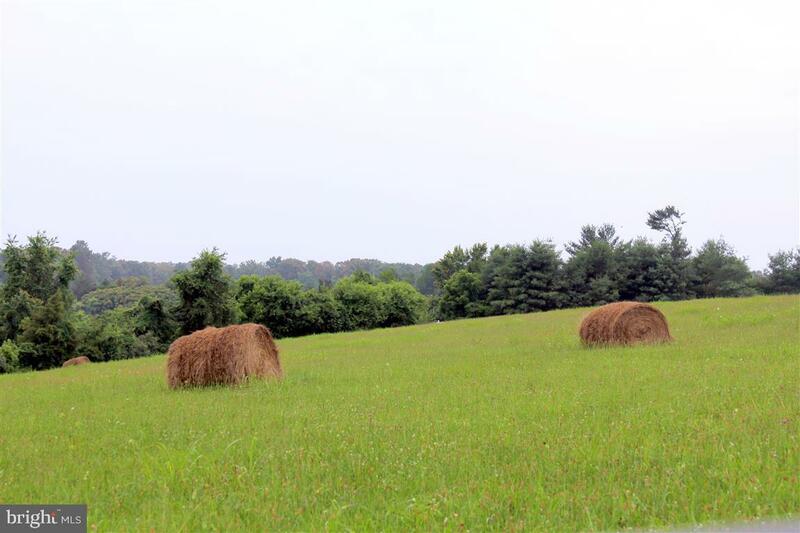 This property is a quick drive to Orange, Madison or Culpeper. The property is large enough for a couple of horses. Septic study has been completed for a 3 Br conventional septic, with options for a 4th bedroom. Deed restrictions available by request. 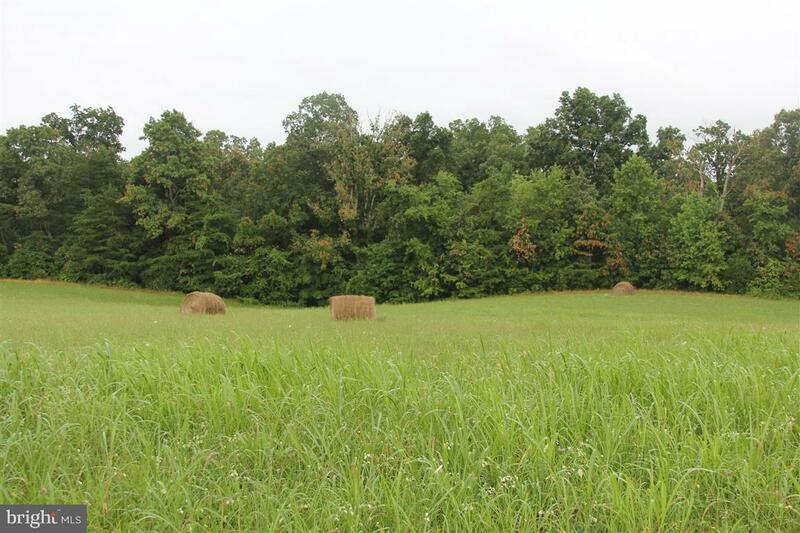 State road frontage-Backed by farmland- Comcast available.